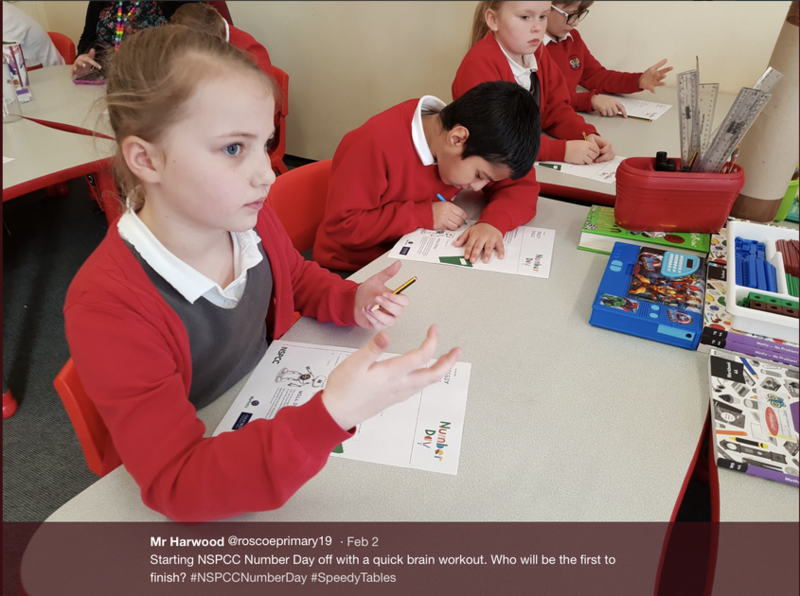 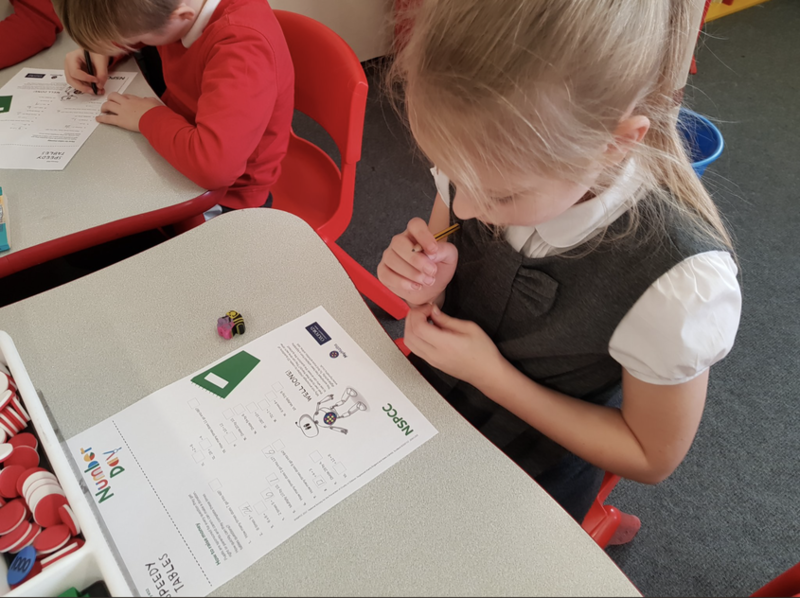 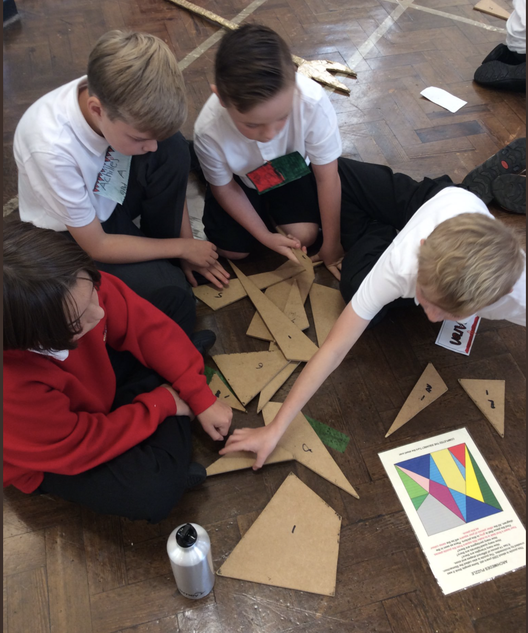 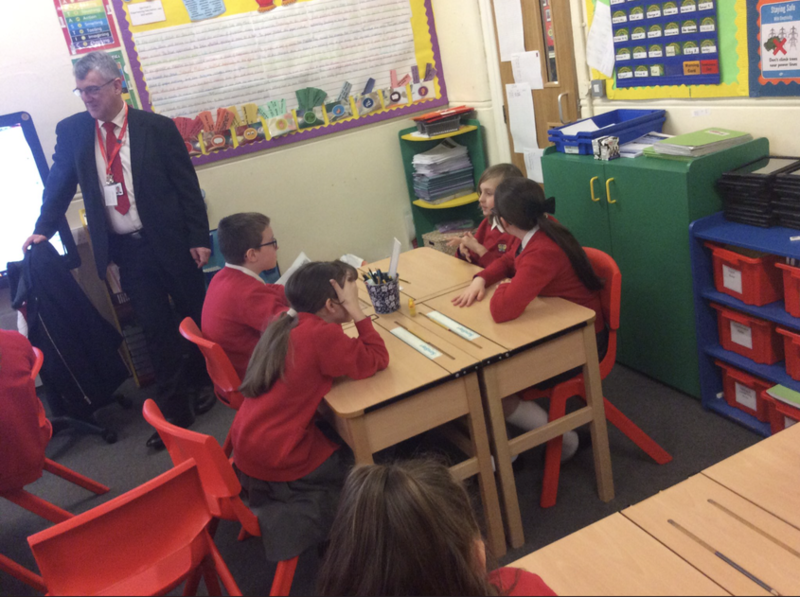 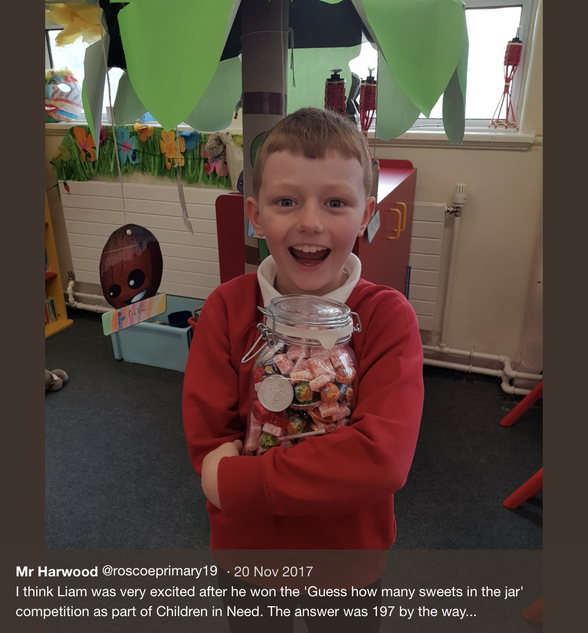 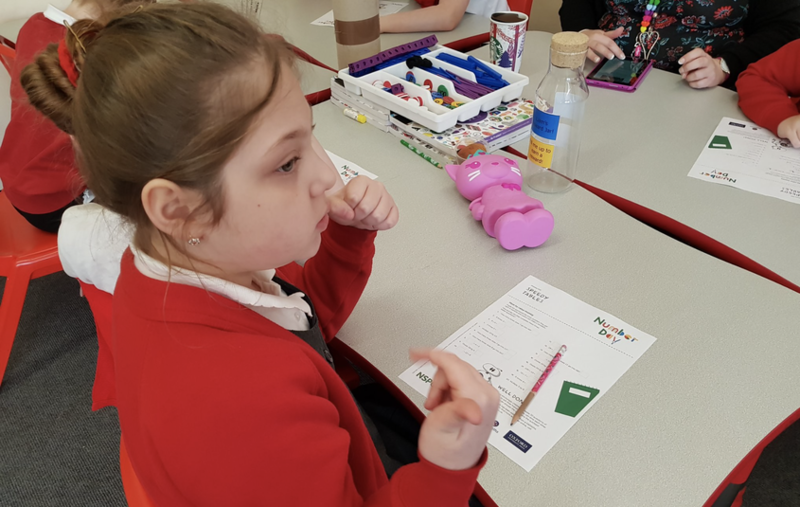 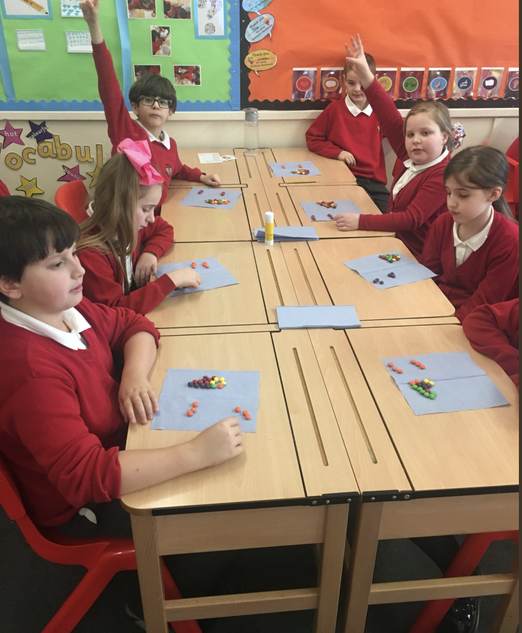 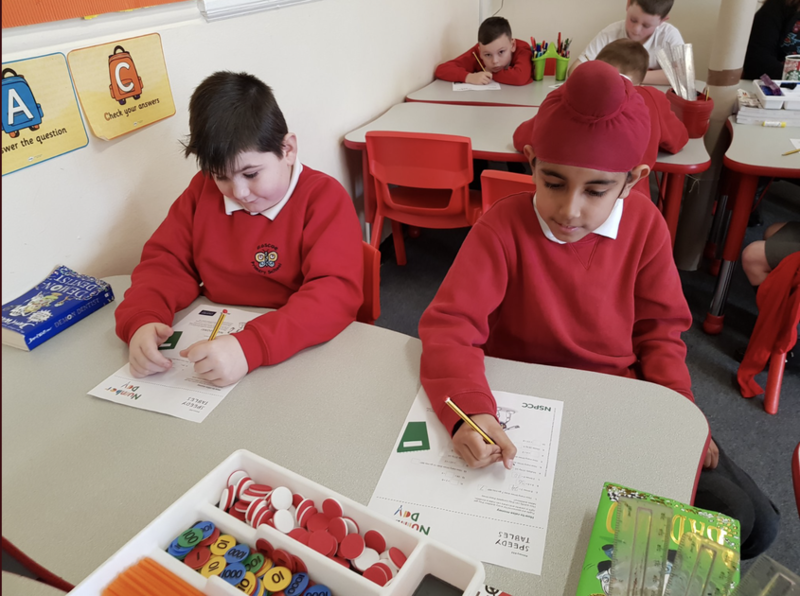 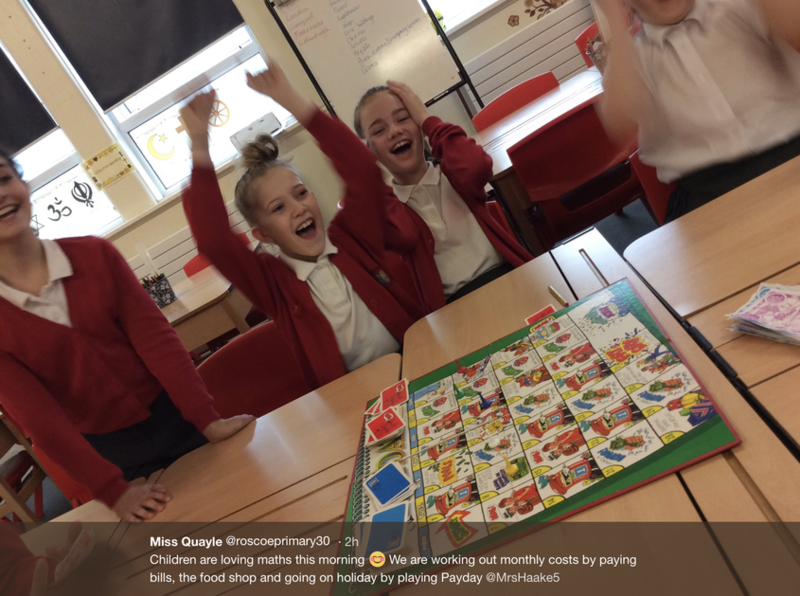 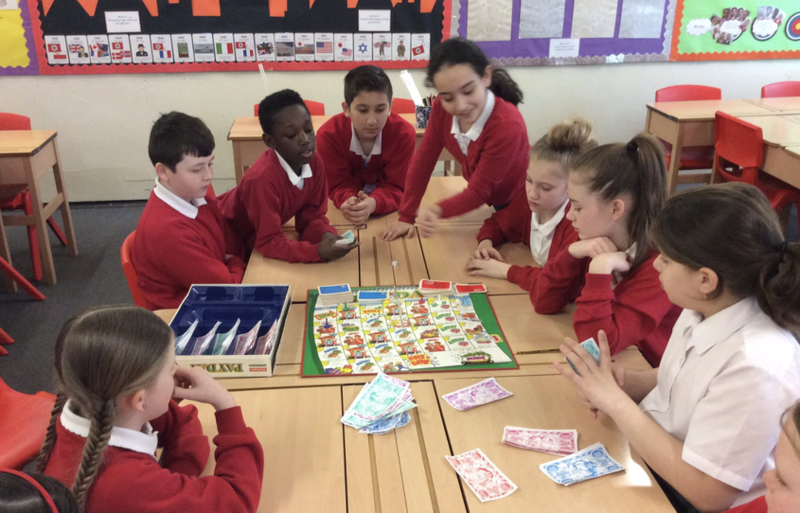 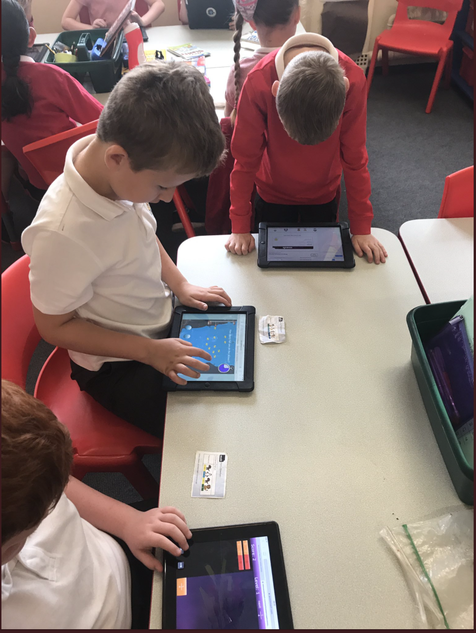 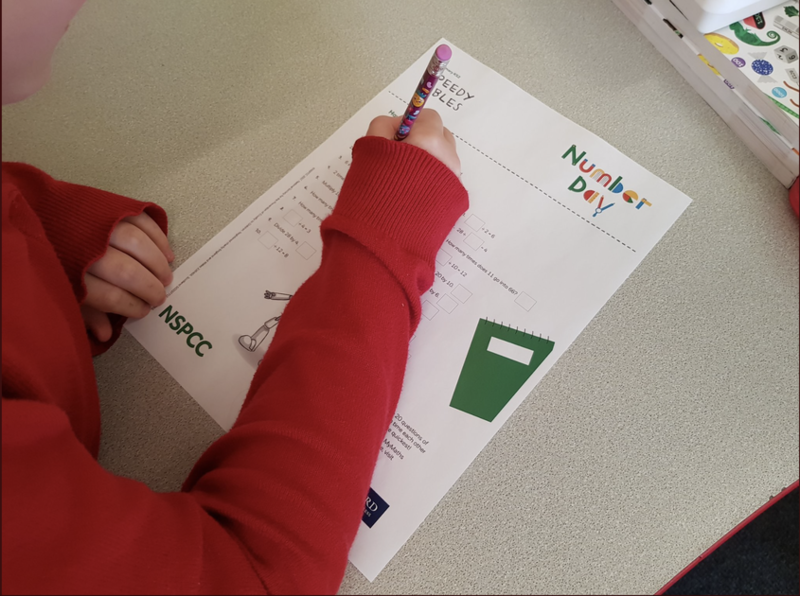 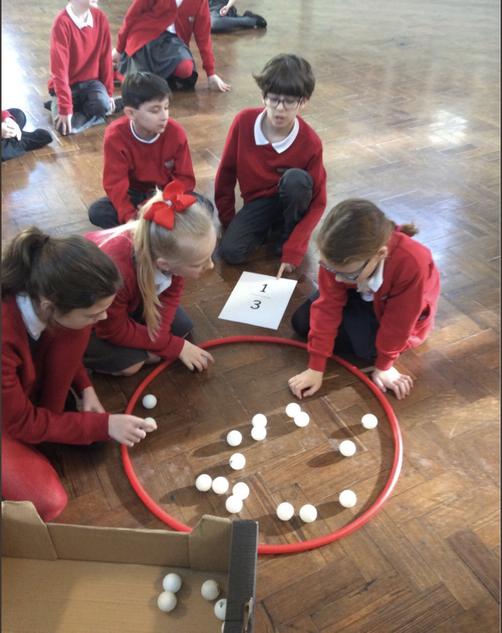 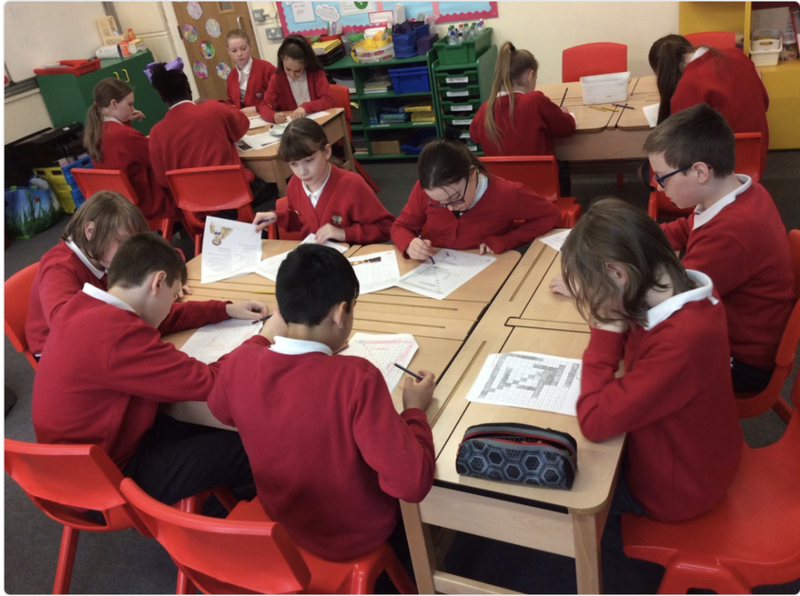 This year we have participated in a number of maths events including NSPCC number day, World Maths Day and our very own 'Roscoe does Maths Day'. 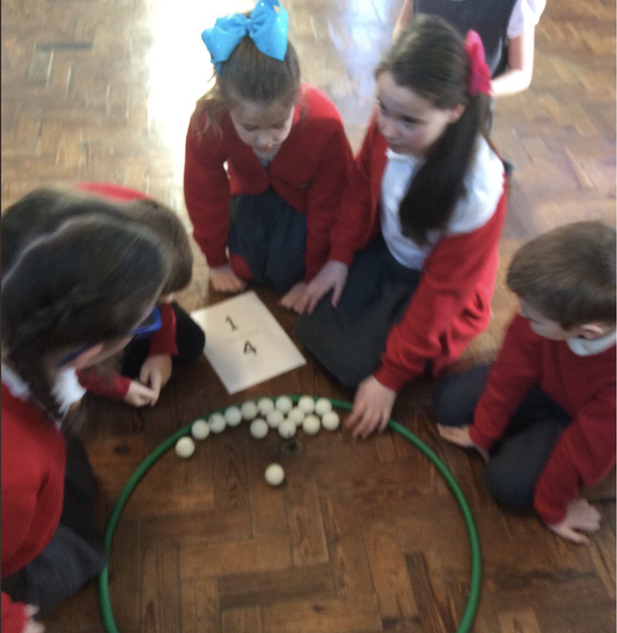 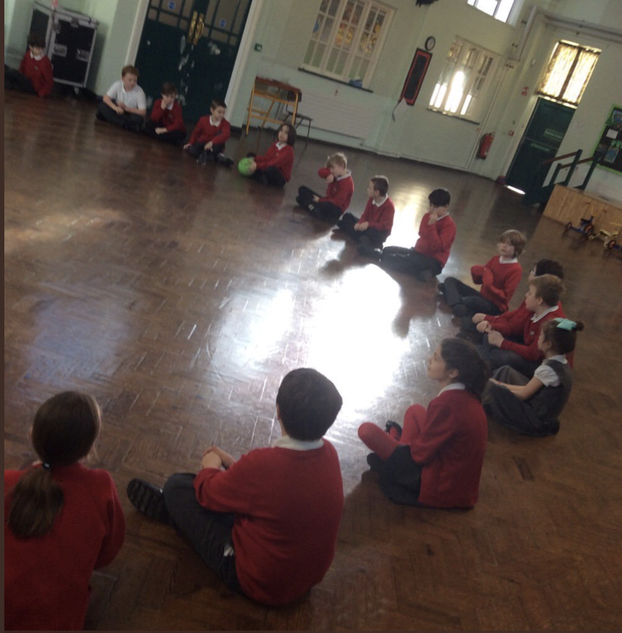 We spent the day solving problems, playing games and generally having lots of mathematical fun! 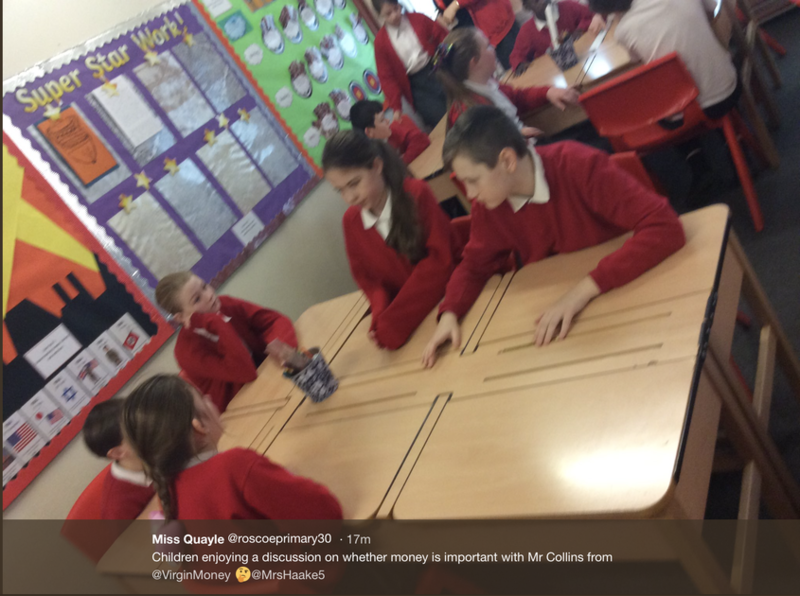 We also had a visit from the fabulous David Collins from Virgin Money.